The successful implementation of an electronic health record (EHR) depends on many variables and involves many challenges. These challenges include individual and organizational concerns, loss of productivity during the process, and improper planning. The planning stage of an EHR implementation is critical to whether or not the implementation will be successful. From the start, it is important for organizations to consider their technical needs, the perspectives of staff from all levels of the organization, and the organizational culture and environment. Studies show that only 27-29% of IT projects are completed successfully. Understanding and planning for the challenges that lie ahead can help ensure a successful outcome. 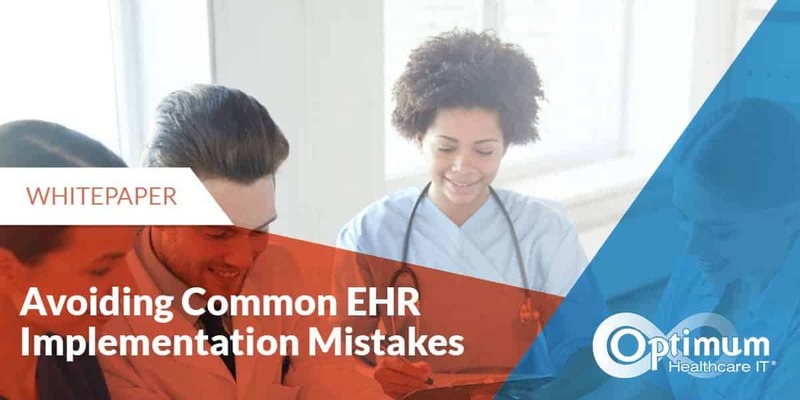 Based on years of experience implementing all sizes of EHRs, we highlight the most common EHR implementation mistakes and what you can do to avoid them. 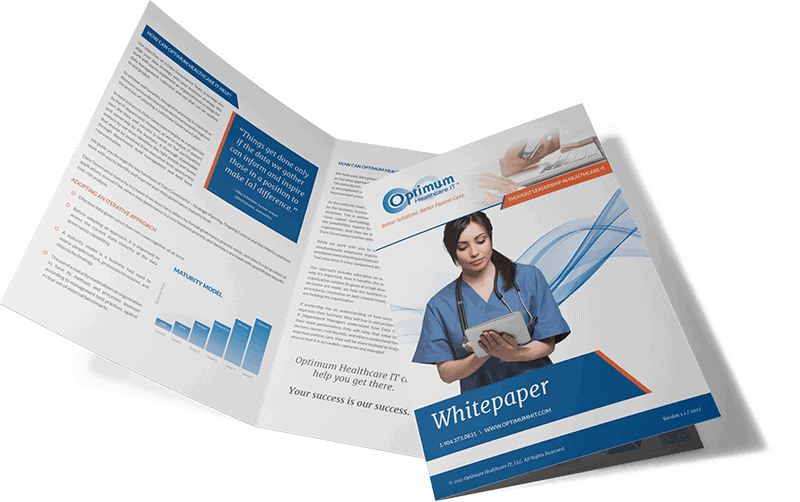 Included, are specific mistakes to watch out for with Executive Sponsorship, Project Management, Scope, Budget, Governance, Testing, Training, and Reporting – all key elements of a successful EHR implementation. 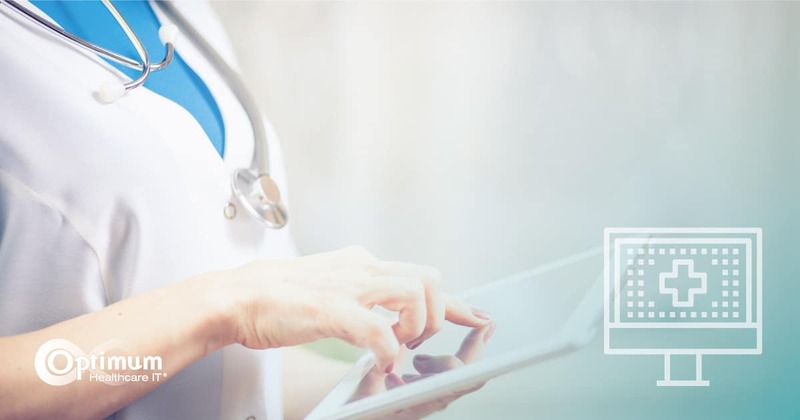 While EHRs bring forth the promise of many benefits to patient safety, increased quality of care, workflow efficiencies and decreasing healthcare costs, there are always challenges in implementing EHR systems. Despite the fact that EHR vendor products vary and that no two healthcare systems are the same, the challenges that present during these projects are similar in nature. With sufficient planning, common mistakes can be avoided. Effective organizational, departmental, and project leadership are critical. Project scope, charter, and budget should be at the forefront for everyone involved. It is imperative to get the right people into the right roles. Testing isn’t as simple as you think it is. Training is going to be the largest initiative. A solid, well-defined plan for support needs to be in place.